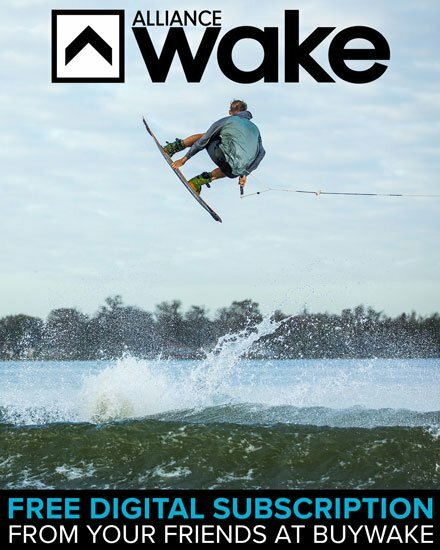 Do you want more wake? Then get a sick ballast bag from FATSAC. FATSAC has ballast bags to fit everywhere you need weight front, back or sides. 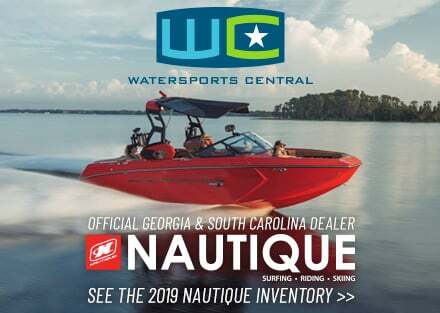 Don't just settle for puny wake go big with FATSAC.